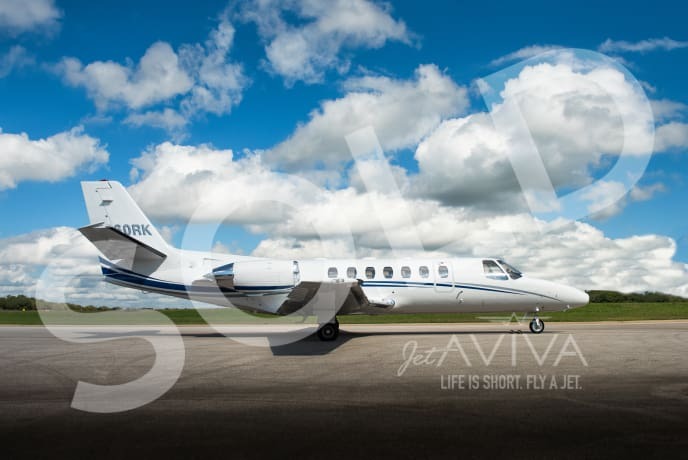 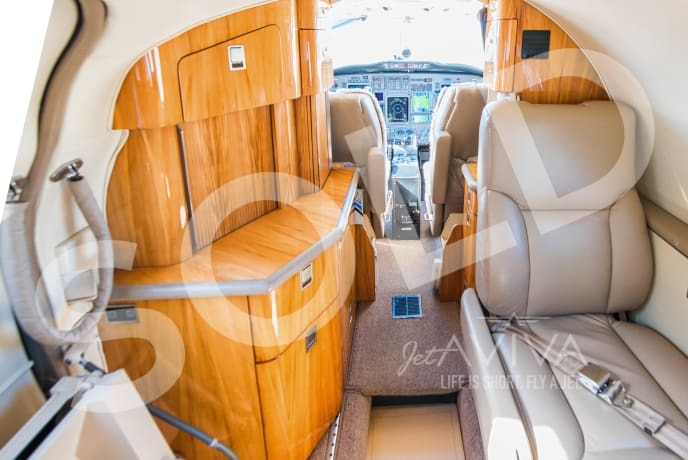 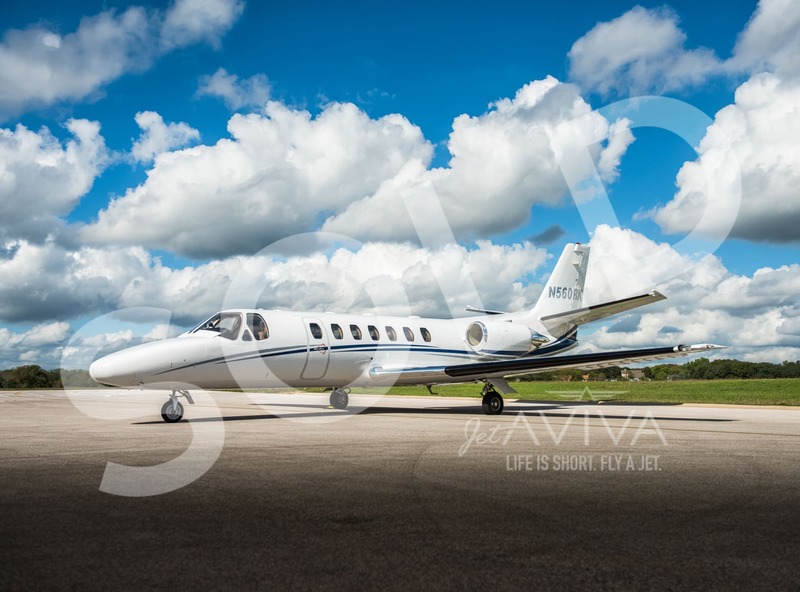 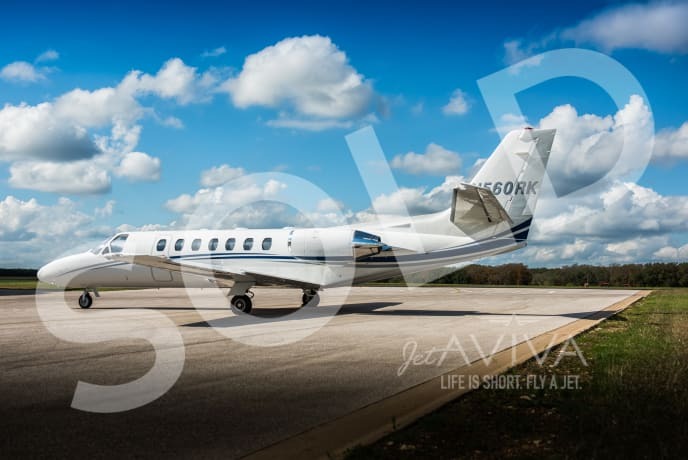 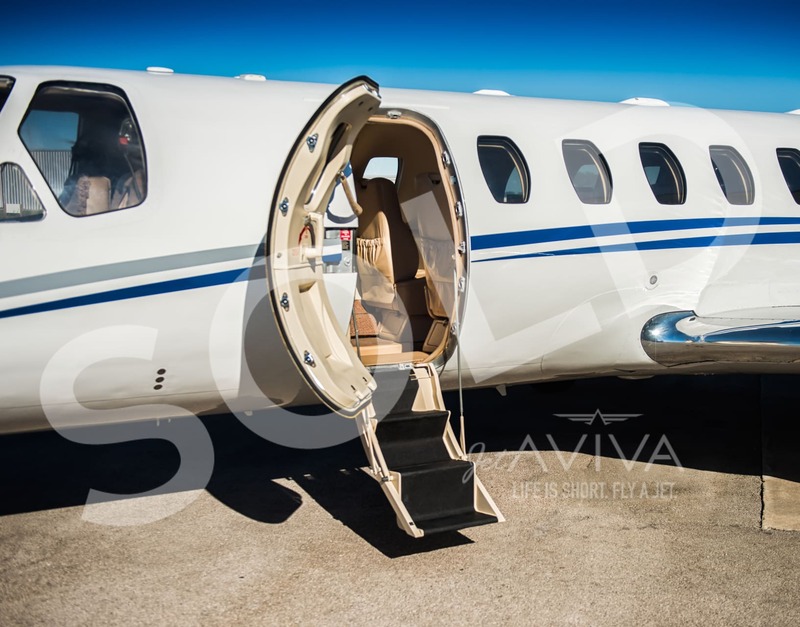 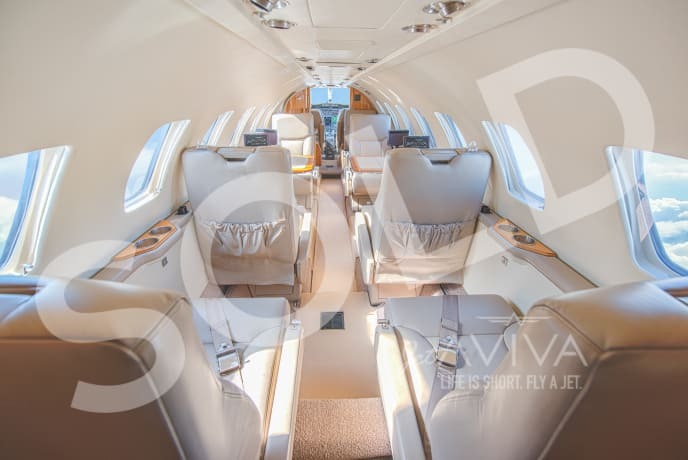 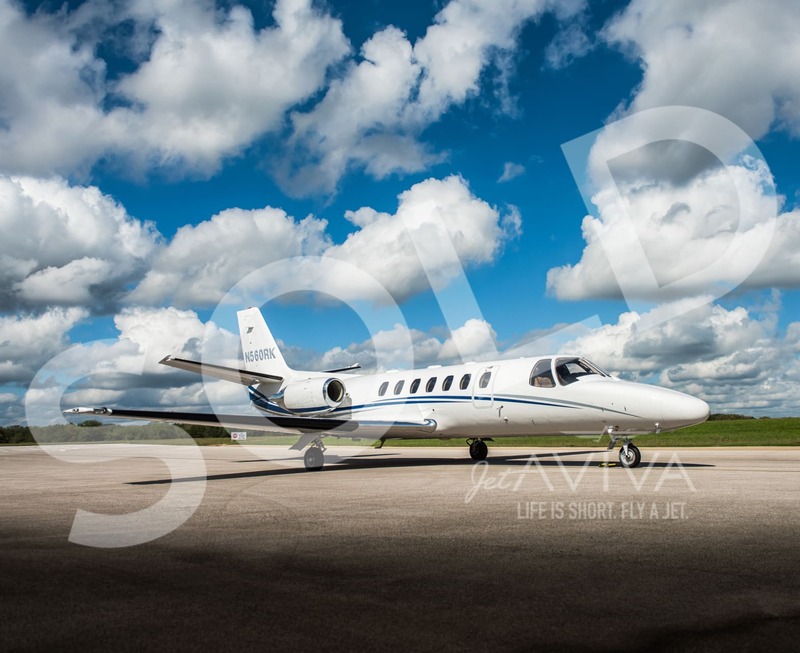 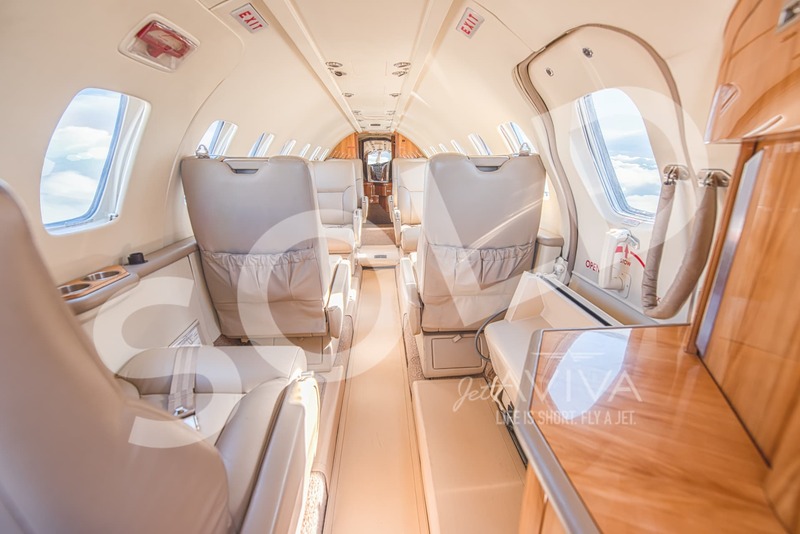 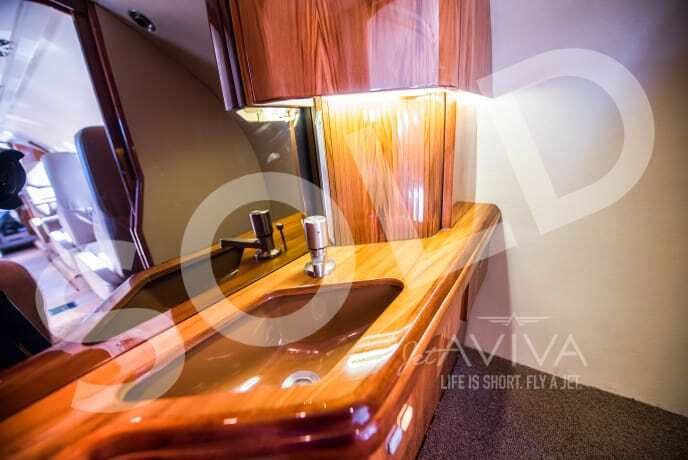 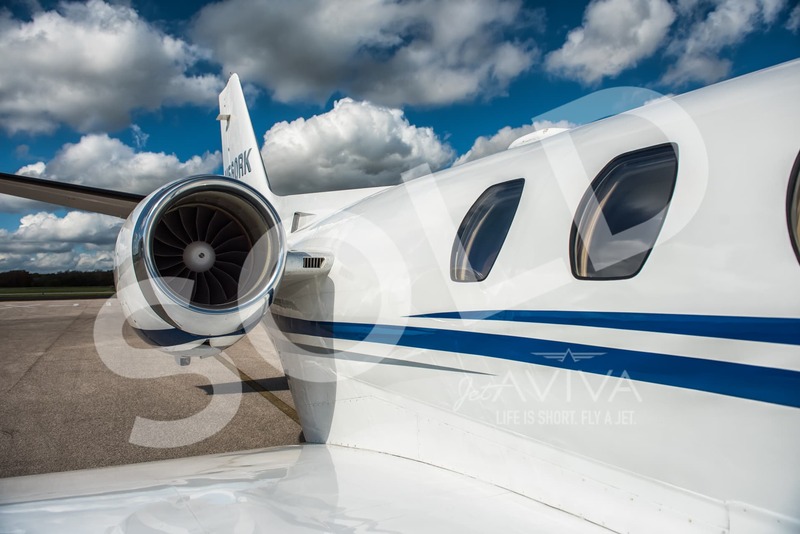 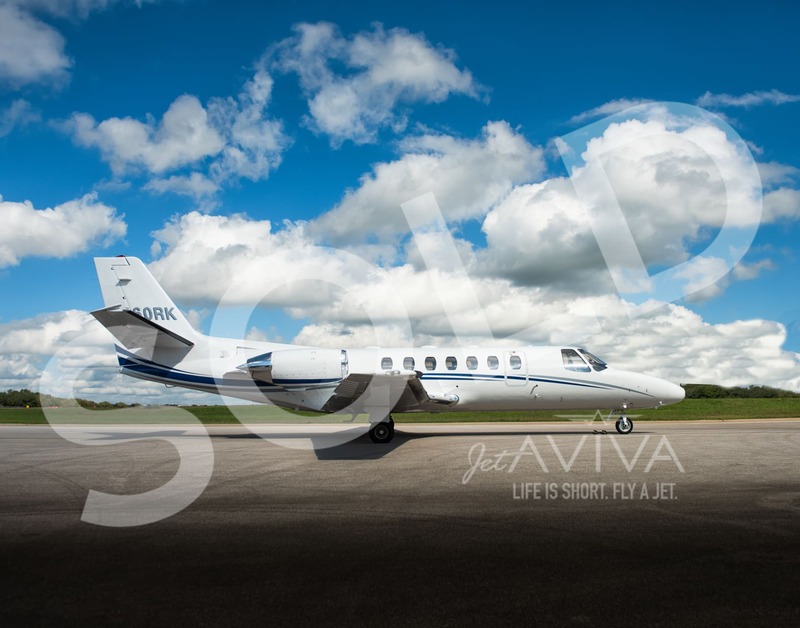 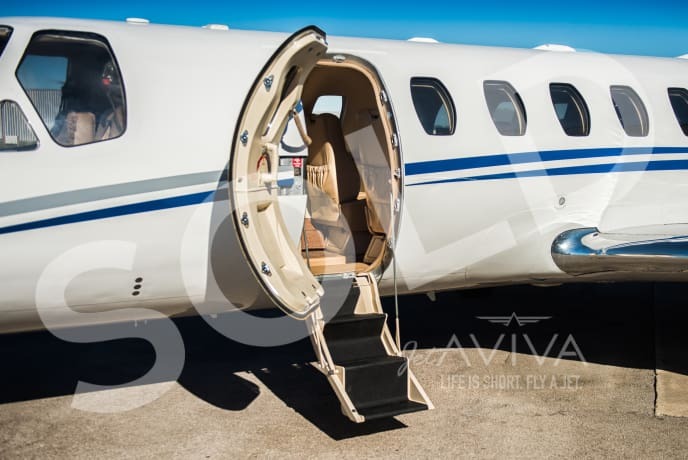 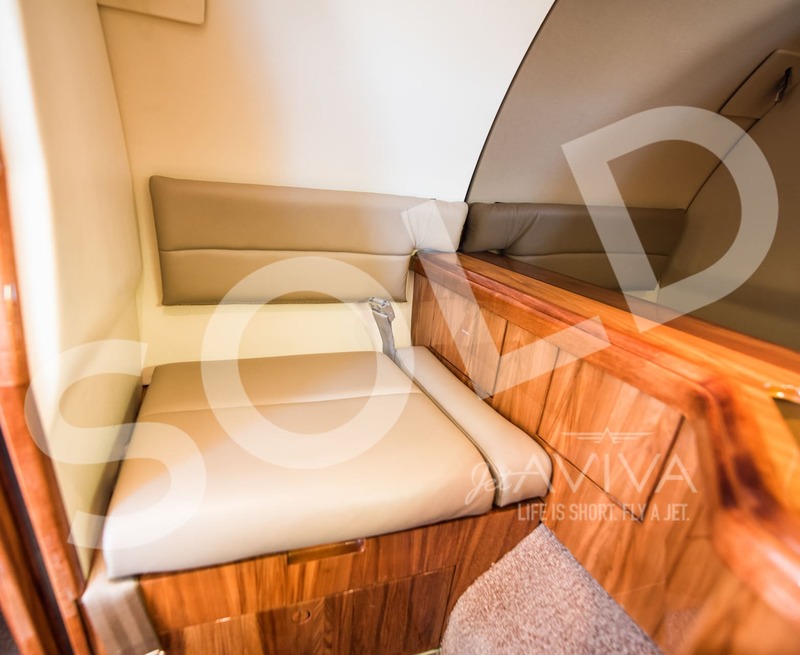 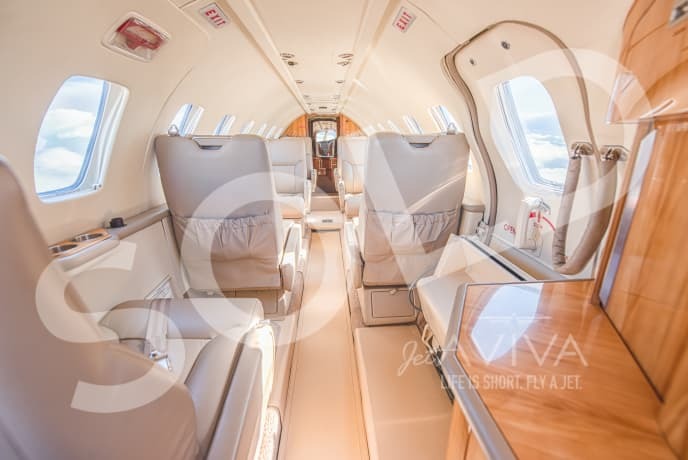 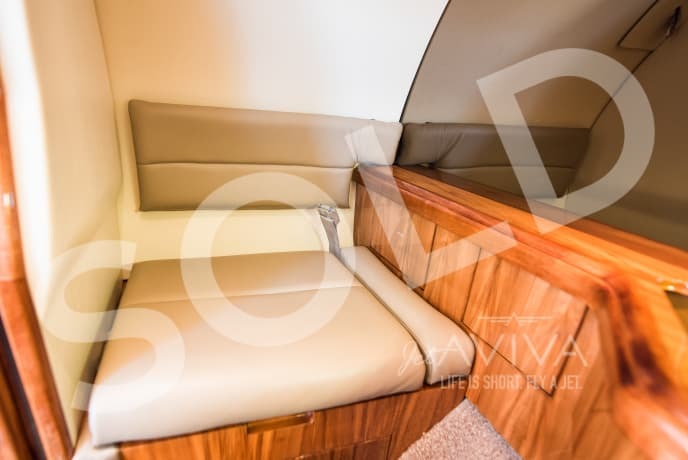 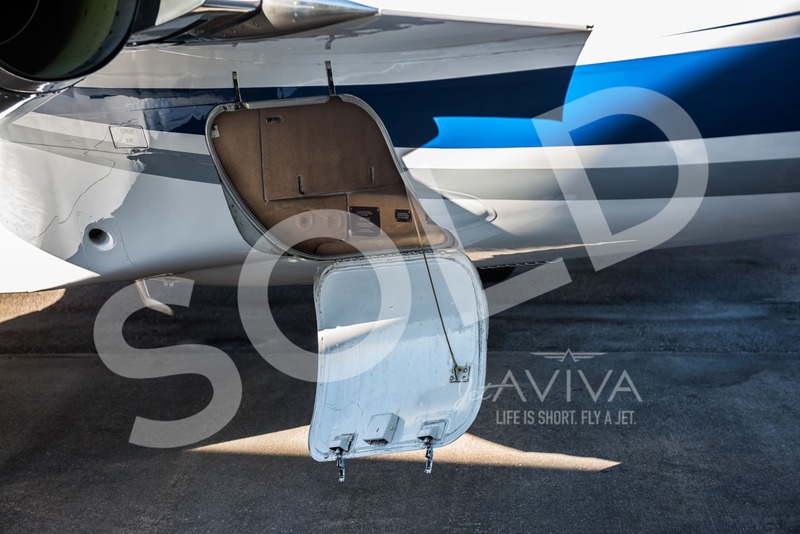 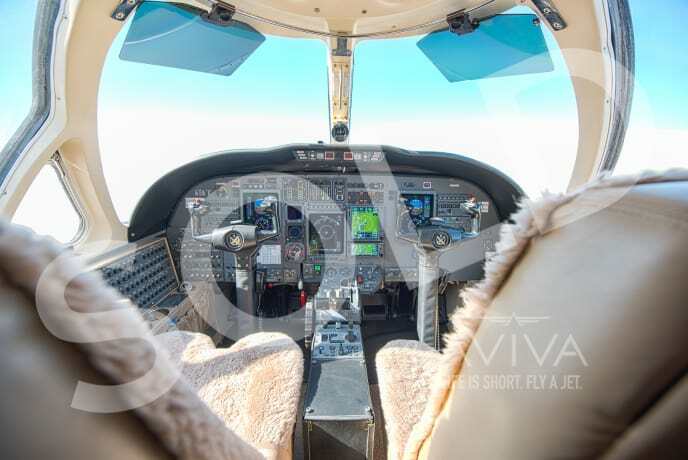 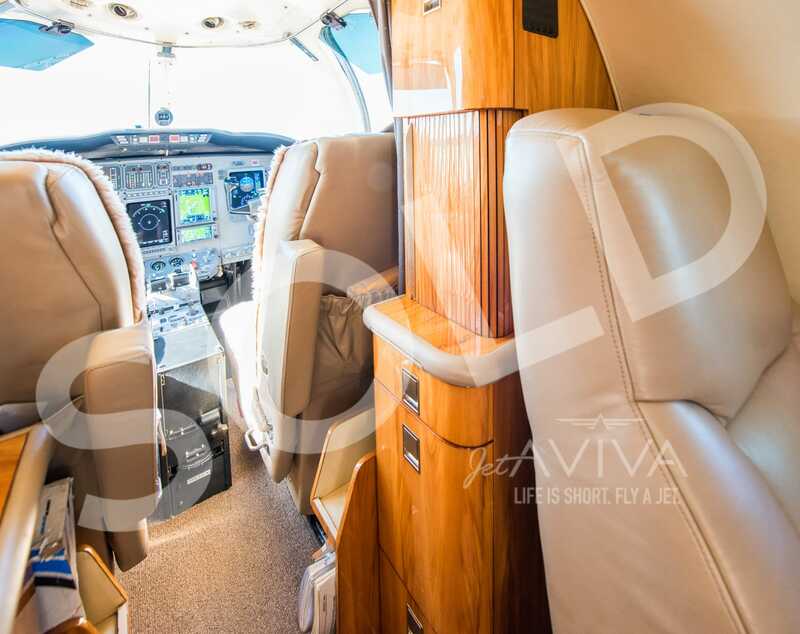 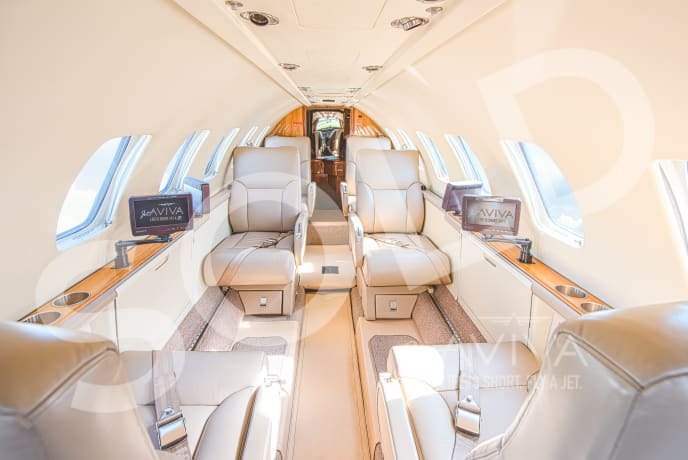 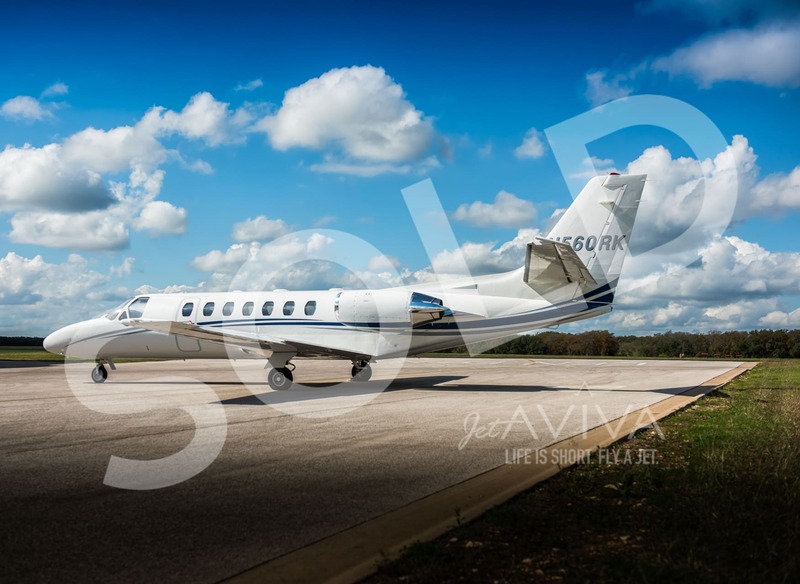 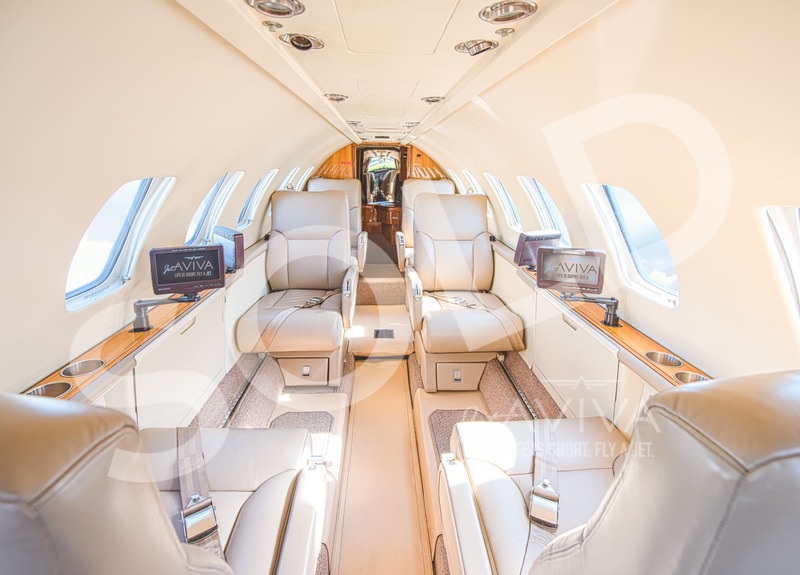 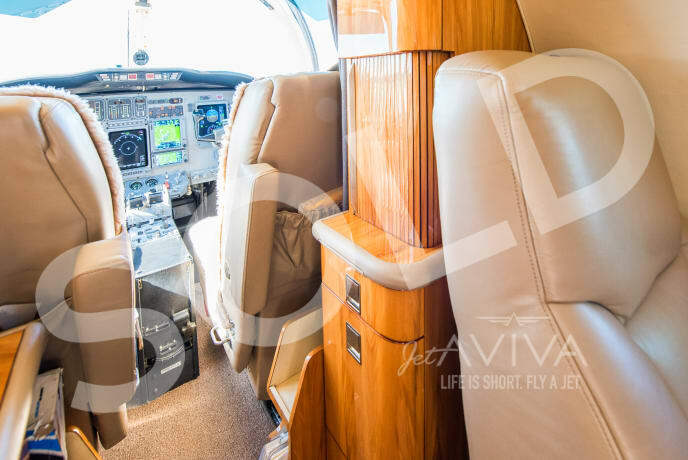 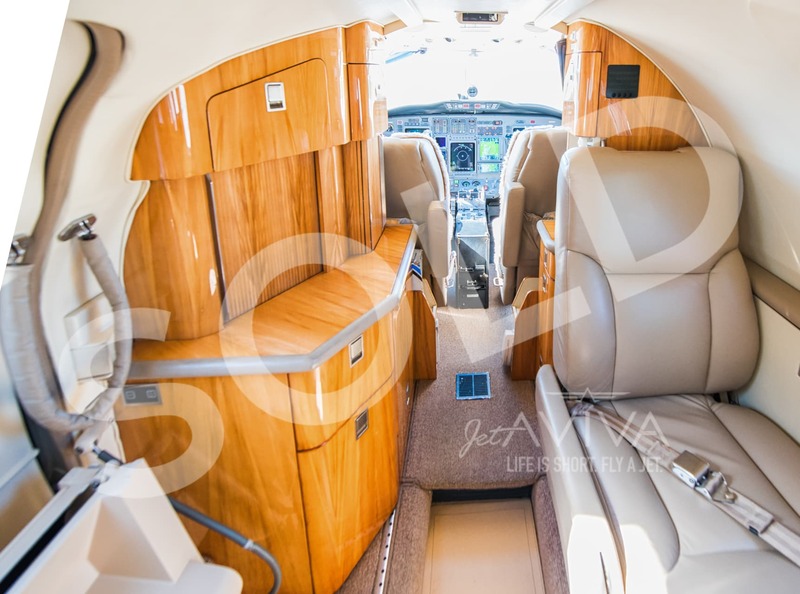 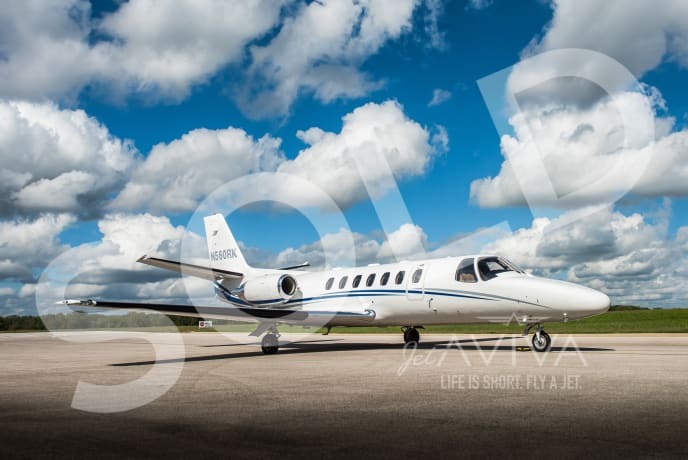 jetAVIVA is excited to bring to market this 1997 Citation Ultra, SN 560-0407. This aircraft offers upgraded avionics and recent cosmetic upgrades. 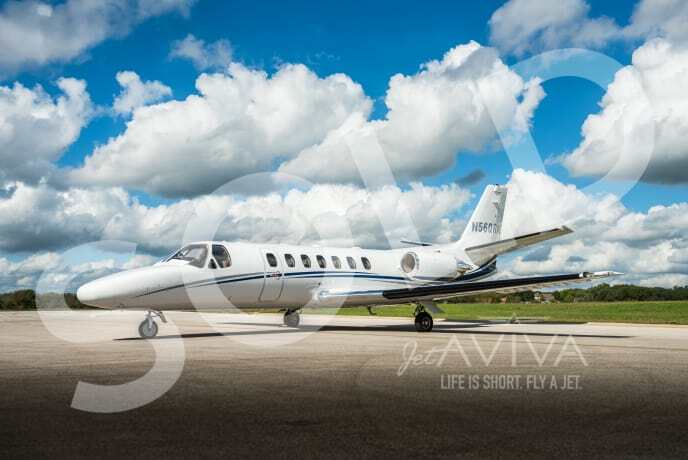 The aircraft is located in Georgetown, Texas and can be viewed upon request. 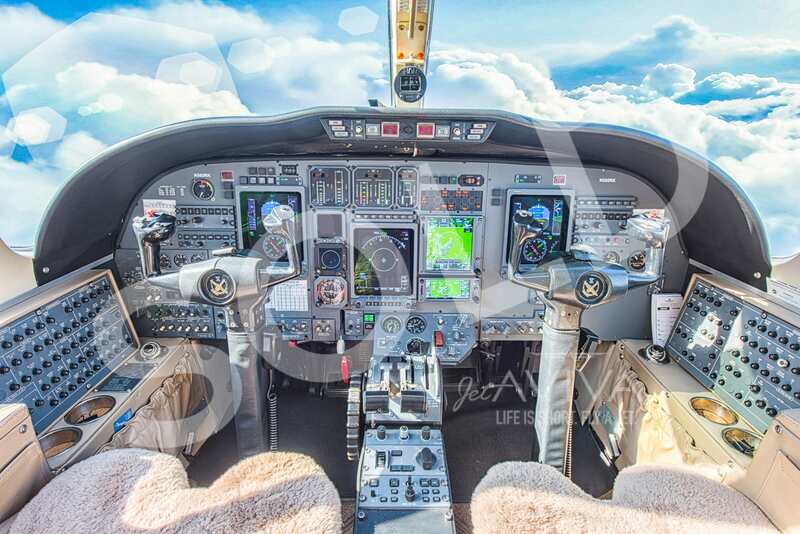 The seller is motivated and looking for offers! 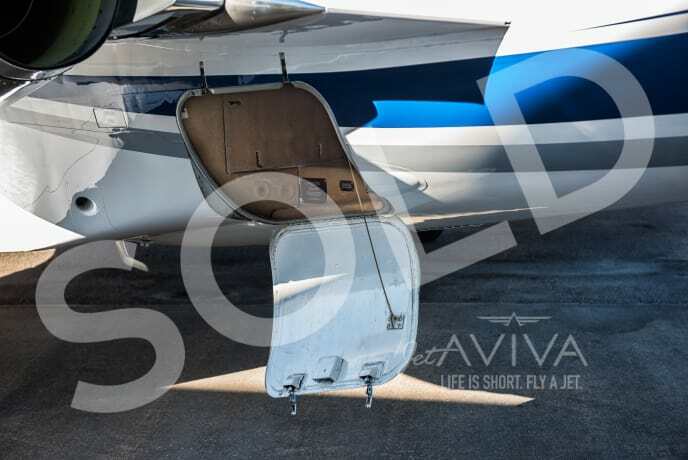 2017 Paint Overall White with Blue and Platinum accent stripes.